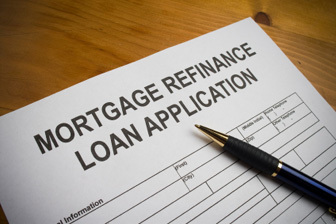 Most people do not realize that an attorney is needed in a refinance transaction. While title companies and other escrow agencies offer closing services, it is important to have someone on your side to review and explain the documentation that will bind your home to a lender. 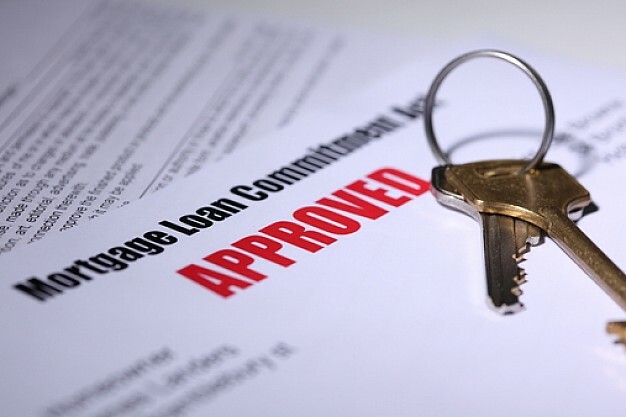 The process begins with your application for a mortgage through a lender of your choice. For an idea how much you will pay based upon market rates, please try the mortgage calculator to the left. We will gladly explain any of the documentation provided to you by the lender, but the only document we require is your mortgage commitment letter. Please provide that to our office immediately upon receipt, at which time we will order title searches and title insurance. We work with several title insurers, but as title insurance is regulated by the New Jersey Department of Insurance, all title insurers charge the same rates. Title searches check to make sure that there are no liens against the property and no judgments against you. This will insure that title to the property is free and clear of any defects that could cost you or the lender money to resolve following closing. 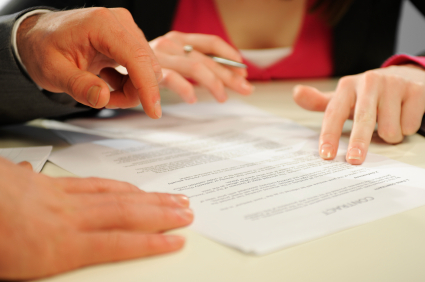 Once the property is found to be clear, your title company will issue a new title insurance policy for your lender. 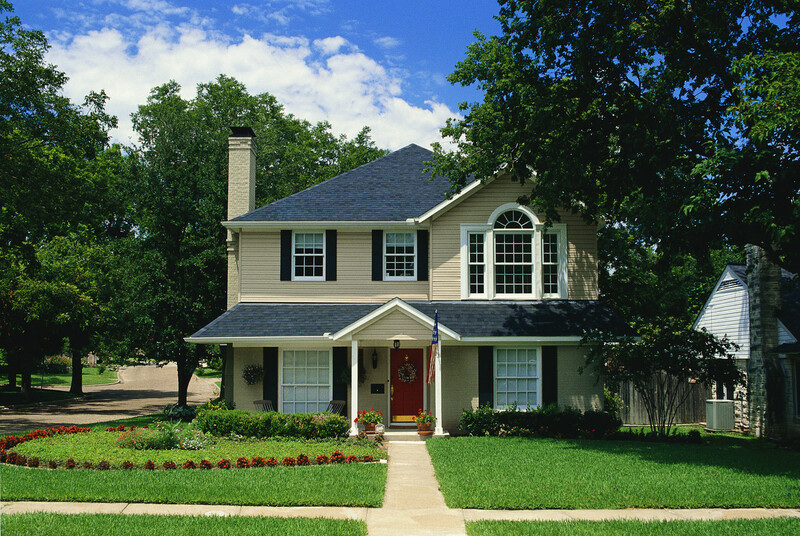 If you refinance again, your new lender will require new title searches and insurance. A title search requires approximately one week to complete. We can order the search before you receive your mortgage commitment, but if your loan is denied, you may be charged for the search costs. For this reason, we usually wait to order title until after your loan is approved. Title searches cost approximately $250.00, and the insurance premium varies according to the loan amount - you can get an idea of the premium you will pay from the chart on the left. Generally, if you provide us with a copy of a current title insurance policy that is less than ten years old, you will qualify for the "refinance rate." If you do not, you will be charged base rate for the title insurance premium. You should take note of the significant discount to which you will be entitled if you provide us with your old policy. Most lenders also require a copy of your survey to complete a refinance transaction. This is a drawing of the house and the property lines, which will indicate any encroachments upon the property (i.e., a neighbor's fence built over a property line). If you cannot locate yours, or if it is older than ten years old, prepare for your lender to require a new survey, which will cost approximately $650.00 for up to a one-acre property. Once searches and survey are received, we forward a closing package to your lender for review, and schedule your closing. As closing approaches, single family home owners will be required to have homeowner's insurance in accordance with the lender's instructions. The policy must be paid in advance for one year, and you should fax a copy of the declaration page and paid receipt to our office seven days prior to closing. Finally, the last information we need from you pertains to the loans that you will pay off in the course of your refinance. Please provide us with the names and telephone numbers of your current lenders, your social security number and your loan account numbers. We will use this information to request payoff statements which indicate the amount necessary to close each file with your previous lenders. The most common question we are asked is "how much money do I need?" 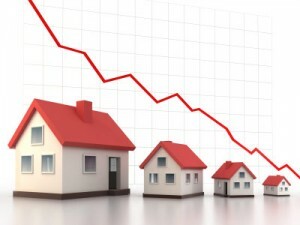 Unfortunately, lenders usually do not provide closing figures until the day before closing. Therefore, we cannot calculate your costs until that time. We will contact you as early as possible with your costs, and you will be required to get a certified or bank check for the amount that we tell you. Generally, this will be the only check you need, and it should be made payable to "Pickus & Landsberg Attorney Trust Account." Personal checks are not acceptable. We charge a flat fee of $600.00, payable at closing, for our services. You will also incur recording fees of approximately $250.00, and overnight or courier fees in the amount of $40.00. Three caveats. First, if you choose to take more than one mortgage, (i.e., a first mortgage and a home equity loan) you will incur an additional settlement fee of $200.00, as well as overnight and recording fees for the second closing. Second, if your transaction becomes complex, requiring an extraordinary amount of time, or if your lender requires our office to draft your closing documents, we reserve the right to increase our fees. Finally, if your transaction is terminated for any reason in the middle of the process, we may charge a cancellation fee, based upon the amount of work completed prior to termination.